The Lubar School of Business is celebrating its 50th year this year, but as noted by Paul Fischer, who is the Jerry Leer Professor of Accounting, the accounting program predates the school by 20 years. 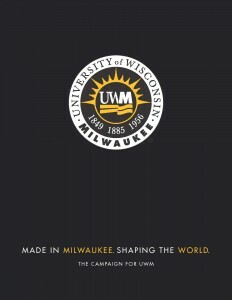 Accounting has a long tradition of excellence at UWM, and on April 21, 2017, more than 250 alumni returned to campus to celebrate the impact this program has had on their lives. At this Lubar Alumni Accounting Grand Reunion, three key faculty members were honored for their contributions to the program. 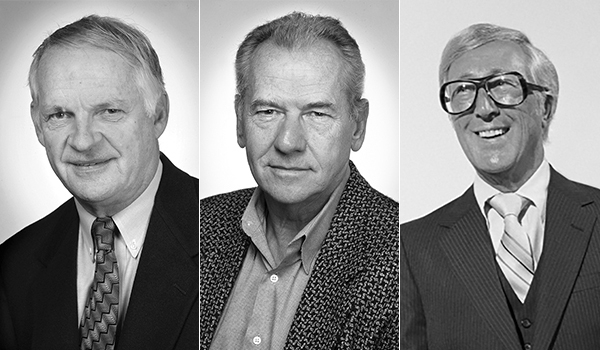 Jerry Leer, Paul Fischer, and Bill Taylor have been mainstays at the Lubar School, and anyone who has gone through the accounting program has likely had at least at least one of these men as an instructor. To celebrate their influence, a new scholarship was created in their honor. Thanks to generous contributions from alumni, faculty, and friends, the Fischer Taylor Leer Accounting Scholarship will be awarded to outstanding students who have passed Intermediate Accounting with flying colors. The award covers tuition for the next semester, supporting star scholars in the accounting program.